When we think about the phrase “setting the mood,” we generally think about romance, but mood isn’t just for romance novels. It’s the author’s job to set the mood in any novel they write. In a horror novel, the reader expects a creepy, frightening setting. In romance, the author needs to set a mood conducive to falling in love. In a fantasy novel, mood is especially important. A novel about magical fairies is going to have a different feeling than a fast-paced epic adventure where the characters set out on a dangerous quest. How do we set the mood? Of course, setting is important and probably one of the quickest ways to establish mood in a story. The plot, characters, dialogue–every aspect of your story helps create that special mood that makes your book unique. OMG! The word is spreading…! It is true that the world is a strange and bizarre place, but wow, sometimes it can surprise you in an utterly delightful way! Firstly, there seems to be a small but growing ‘word-of-mouth’ about my book. 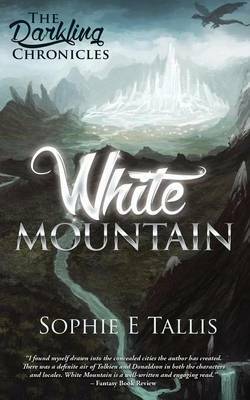 Exclamations like, “It’s better than Rick Riordan and Harry Potter!” “I never read fantasy but I loved this!” “Beautifully written and captivating!” etc. All wonderful comments that fill you with butterflies and a nervous kind of energy you can’t quite explain. Reviews? The ones I’ve had so far have all been great, but like any author, I’m desperate for more. Reviews after all are what people turn to when deciding what book to pick off of a shelf. They are also essential in spreading the word about your book. Well, all of these are fantastic but what about the gritty reality of how your book is doing? 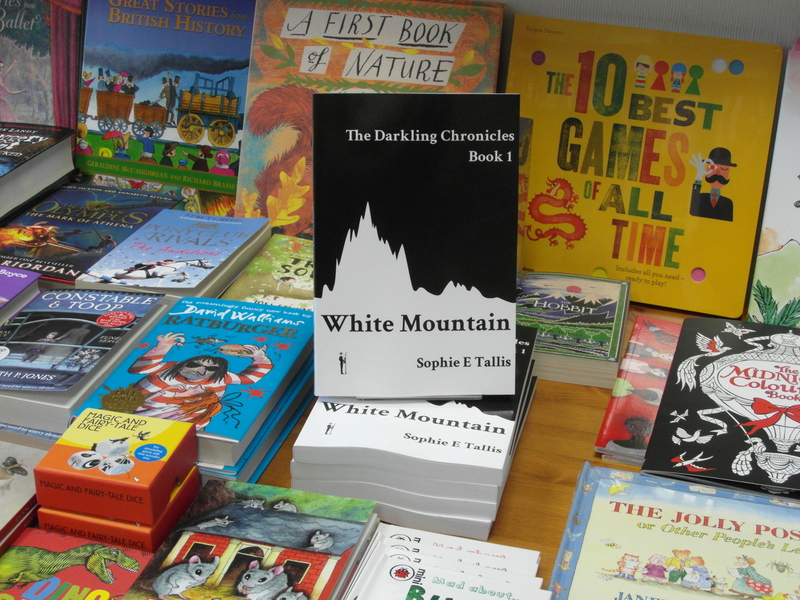 I’ve had a little inkling that my debut novel, White Mountain – Book 1 of The Darkling Chronicles, is selling well. But of course, as an author you are a little removed from the hard-line of sales figures. Instead, we tend to focus on what people think of our books – Did they like it? Were they swept along with the story? What were their favourite characters? Did they like the way it was written? etc etc. We naturally love our stories and want others to love them too, for an author, there is no greater feeling than having a reader tell you how much they loved your creation. So, actual hard sales don’t really enter the consciousness…maybe they should, but I’m just not a business type person, my brain is far too chaotic for that!!!! Anyway, imagine my joy when out of curiosity I popped onto Amazon and looked at epic fantasy paperbacks for the last 30 days and found my own book on the first page at No.12!!!! I couldn’t believe it! My novel was higher in the charts than established authors like David Tallerman, Robert Jordan (Wheel of Time), A. E. Marling and even G.R.R. Martin! It won’t last of course, and by tomorrow I’m sure it will change…but WOW! 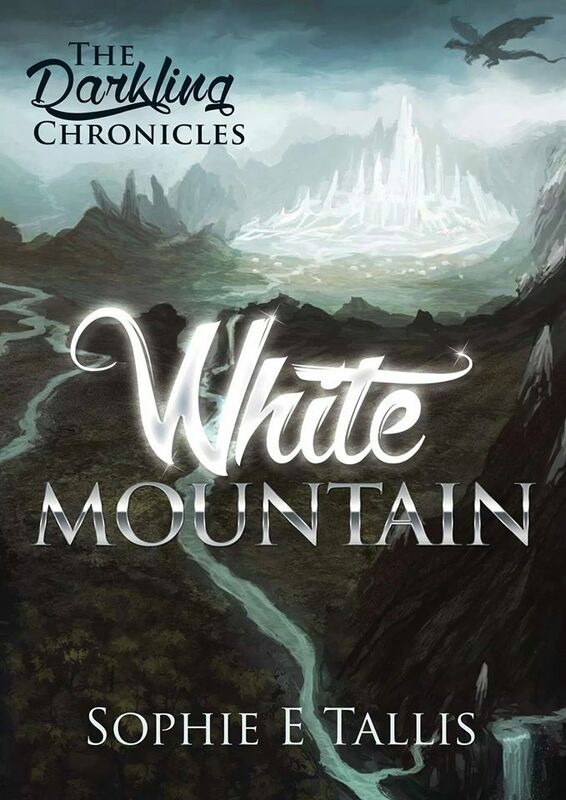 It’s been less than two weeks since the publication of my debut novel, White Mountain – Book 1 of The Darkling Chronicles, and what a wondrous whirlwind it has been, with hardly a moment to catch breath! I guess that’s symptomatic of life really. Remember of the old saying about waiting for a bus then three come along at once? Well, I’ve been in the very VERY fortunate position of having been on the most magical bus ride in recent weeks, with a few bumps in the road, the occasional pit stop and some breathtaking views along the way…not to mention the magical destination! So, I must share with you (a few days late I’m afraid) the wonderful interview I did with the multi-talented writing powerhouse that is Morgen Bailey. An astonishing site and resource for writers of any genre. The multi-talented interviewer extraordinaire showcases poetry, short stories, flash fiction, competitions, forums, events, submission info., writing exercises, author spotlights, blog interviews, writing tips, podcasts you name it! An emporium of everything a writer and reader could possibly want. 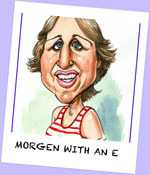 Where Morgen finds the time, I have no idea. As frequent visitors to my blog will know, I really struggle on a daily basis to juggle the demands of life, work, writing and promoting…just never enough hours in the day! So, sit back for a moment, relax, make sure that coffee or tea is piping hot and you’re nicely snuggled with your arrangement of cushions, for my 5th interview and Morgen’s no.512!!! Wow! The joy of writing is the act of creation. 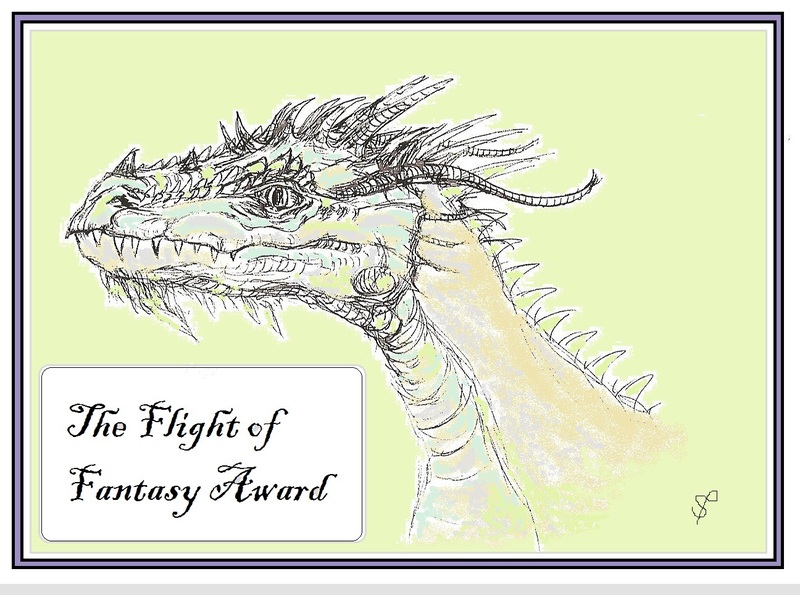 A whole fantasy world made manifest – turning blank pages into battles of character, plot and the subtleties of prose. But for me, the joy of writing is not merely the act of creating a story which engages and enthralls its readers but in creating a world I can immerse myself in. World building is a skill and one of the many challenges that fantasy and sci-fi writers face when weaving their tales. When done correctly, it compliments the story giving depth and gravitas to ground the fantasy. When done poorly, it smothers the story – turning it into an incidental neighbour you forgot to invite to the party, or worst still, jars with the story due to its utter lack of realism. The temptation for all writers who world build, is simply that it becomes SO enjoyable to construct your worlds, that you can get easily seduced by your own cleverness – by the intricacies of cultures, the development of language, the botany and animal life, geology, geography and rich histories of your creations. Now that’s fine, if you intend being the only reader of your novel. But, if you’re looking for a readership of more than one, you have to curtail your inner nerd…just a little! I speak from experience here. Being a teacher of phonetics among other things, I love linguistics and the construction of language. As a result, between my love of phonics and etymology, I have constructed a working language for my characters – ancient Dworllish complete with a basic 24 character Dworllian alphabet based on Maori, Old English, Old Norse and African Bantu dialects! Yes…I did mention nerd, didn’t I? So, did I include this language and all its nuisances in my book? No. Elements, occasional references and words, but that’s all. I want my novel to have as wide an appeal as possible and readers, even language loving nerds like me, simply don’t need all that information and certainly the story doesn’t. Okay, so you’ve curtailed your inner geek and taken out those character genealogies you were working on, but what makes a world work? If your novel is a fantasy, whether it be urban, steam punk, classic, high, crossover, contemporary or gothic, do you need to make your world real? HELL YES! No matter how fantastical your creations are, if they are not grounded in realism it makes it damn hard for the reader to connect or care about them. Think of basic scientific laws, gravity, light speed, evolution etc, of course to bring the magic in, you’ll need to break or subvert these laws but you’ll need to bring realism in somewhere else. 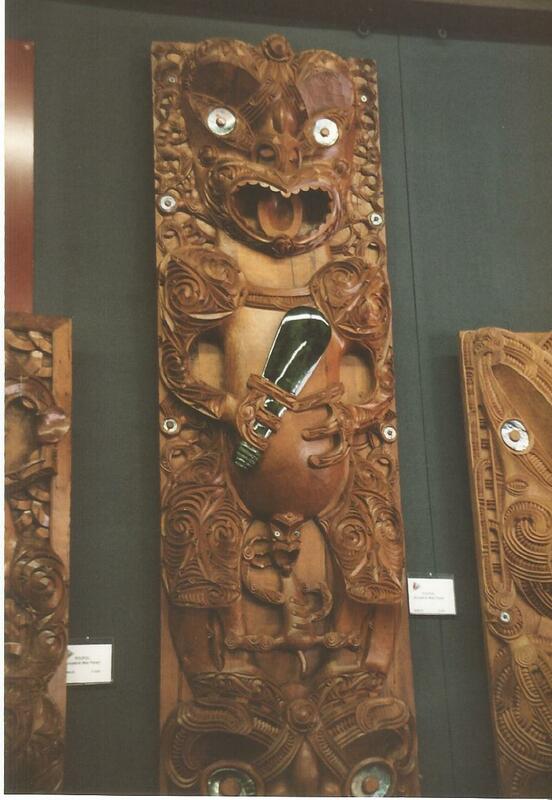 This for me, is my next joy…research, research, research! Even if you only use a fraction of your research in your novel, it will give an integrity and depth of realism to your world that you won’t be able to replicate without. But again, don’t overload it, use sparingly. For White Mountain and the world behind The Darkling Chronicles, my research runs into three or four large box files and a plethora of books. Ancient history – particularly Sumeria, the Hittites and the Indus Valley civilisation. Indigenous people – like the Chukchi, Nenets, Khanty and Evenki of Russia and the Siberian tundra. The geography and geology of the real locations my characters travel to. Botany and wildlife etc etc. Make it REAL! Kallorm ‘City of Light’, my subterranean metropolis beneath the Congolese jungles, in central Africa, feels real because so many things around it ARE real, from the colour of the earth in that region to the sapele and iroko trees that grow there. 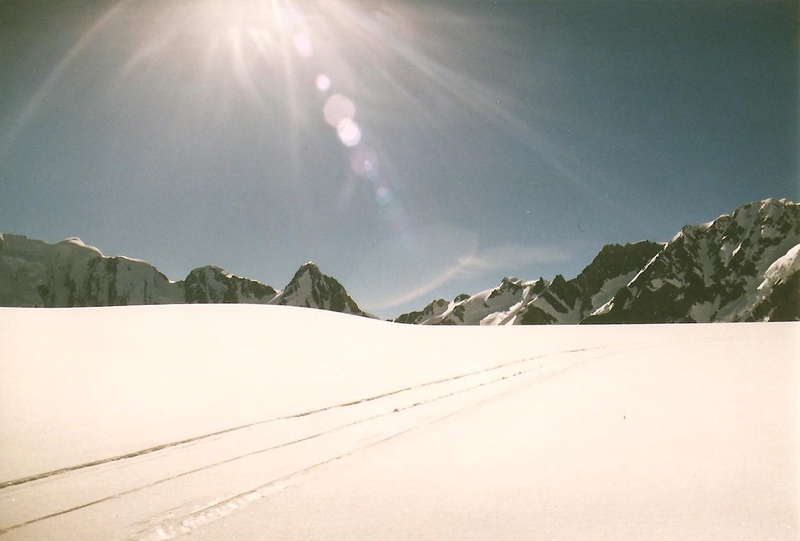 For my Fendellin ‘Kingdom of Dragons’, a lost realm amongst the Himalayas, I based on Tibetan Buddhist myths and Indian folklore about Shambhala – the same legend that inspired James Hilton’s 1933 novel Lost Horizon and his Shangri-La. 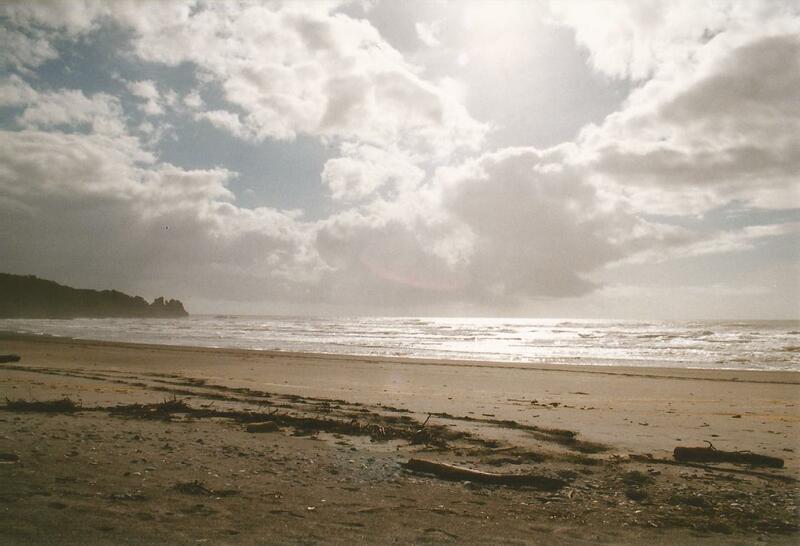 Oh…and any places you travel to, use them for inspiration too. The landscapes of Dartmoor and New Zealand have been particularly rich for me. So, you’ve done your research, built your world, made it real but not overpowered or forgotten your story (remember – story and characters take gold & silver, setting – bronze), then you are on your way! 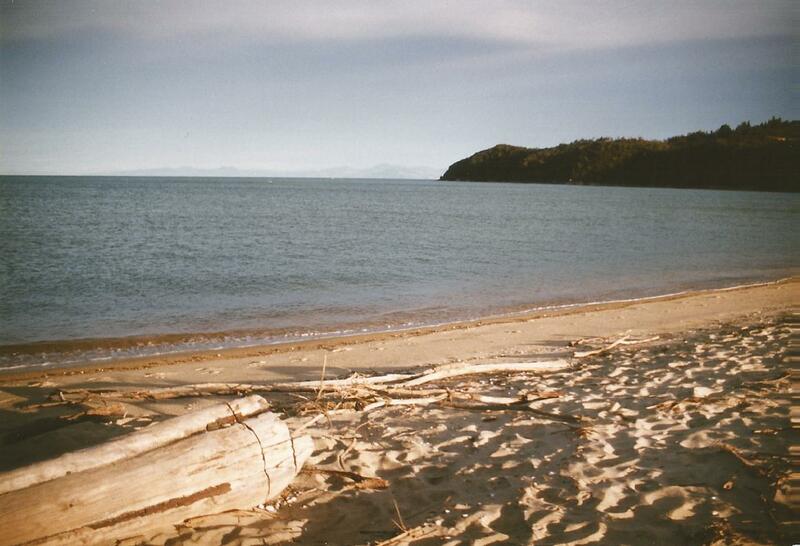 Feeling myself dissolving into the sands of Maraharu, the endless blue horizon before me and the exotic delights of the Abel Tasman rainforest, I felt once more the pull of the road. Dragging myself away, my heart full of a strange tranquility I had never known, I rejoined my odyssey…afterall, who knew what wonders might lie around the next corner? I took the winding hill roads and said goodbye to the sun-kissed vineyards of the Nelson and Marlborough regions. 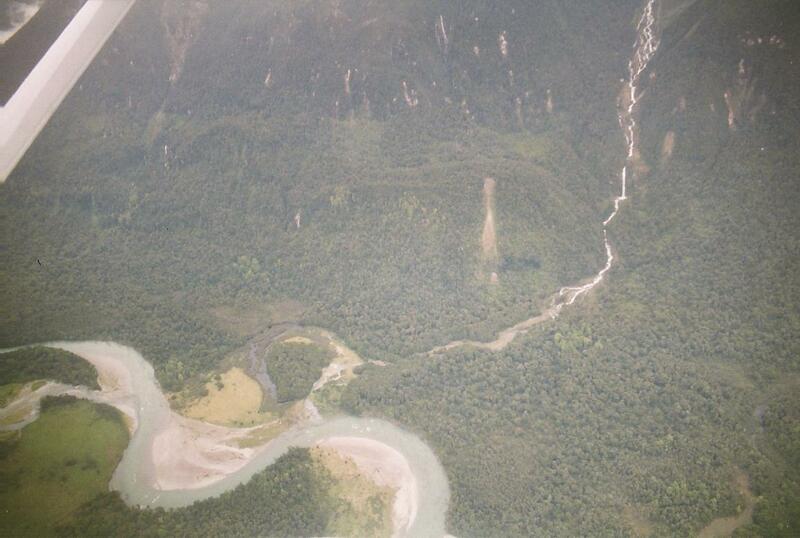 Passing through the thick coastal rainforests I joined the main highway and turned south towards the wildness of the South Island’s craggy coastlines and mountain ranges. 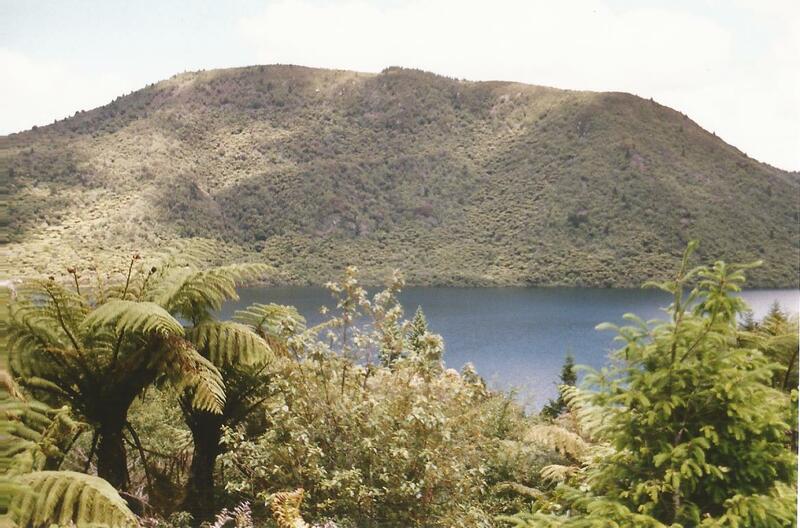 That is New Zealand’s beauty and its magic…the drama of its ever-changing landscapes. 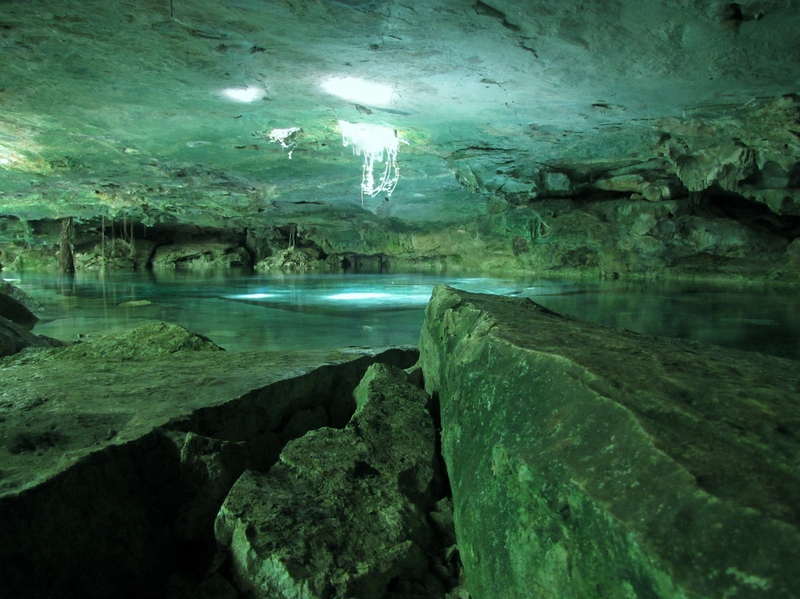 Nowhere on earth, do you have a country only the size of Britain and yet with such varied geology. White sandy beaches and deserted islands, tropical jungles, active volcanoes, mountains, grasslands, fiordlands, moorland, temperate rainforests, huge freshwater lakes, giant sandhills…New Zealand has it all! Leaving my rental car in Murchison, a small isolated town surrounded by towering hills in the heart of the Nelson Lakes National Park, I took a cheap bus and followed the highway west towards the coast, feeling the temperature visibly cool. With so few roads, dictated by the mountainous landscape, so many places I passed through felt like frontier towns, places completely out of time. I hit the coast just south of Westport. Here the State Highway hugged the shoreline like a ribboning snake, giving the most amazing views out to sea. Again, with nothing but the wild ocean for thousands of miles, you were instantly reminded of just how remote New Zealand is and just how beautiful. 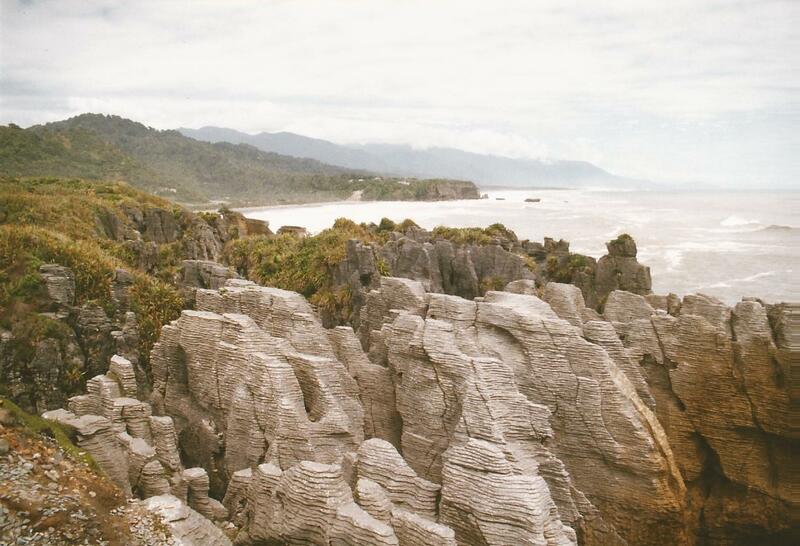 With the impenetrable forests of the Paparoa National Park on my left and long stretches of wind-blown beaches on my right, the landscape grew evermore wild and evermore spectacular. 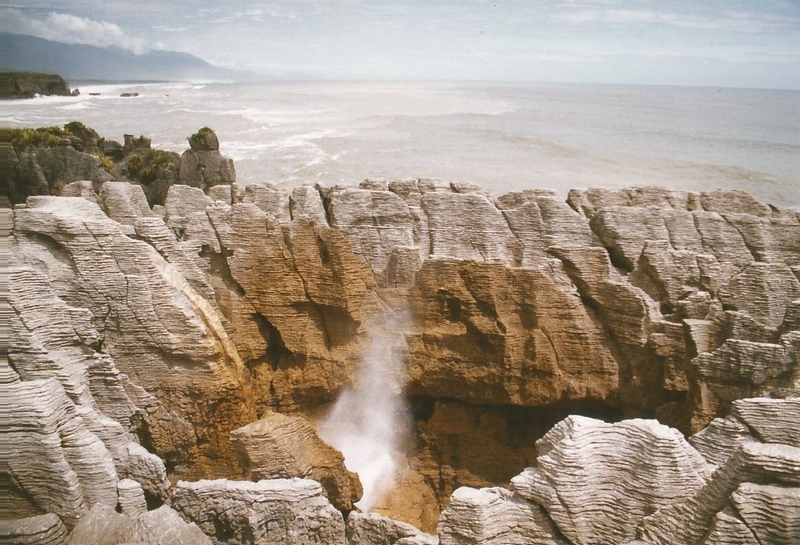 Not being much of a coach passenger, I stopped off at the suitably named Pancake Rocks and Blow Holes of Punakaiki. 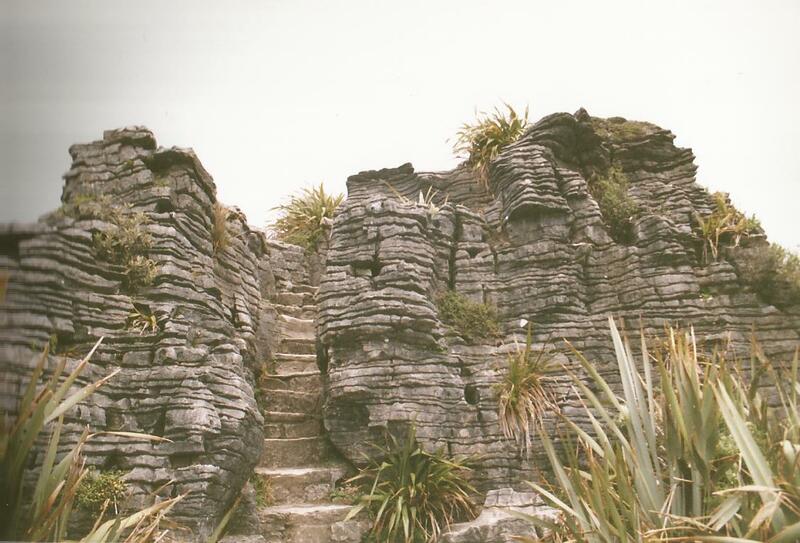 A weird and wonderful natural geological formation of…well…pancake stacked rocks, perched right on the water’s edge! 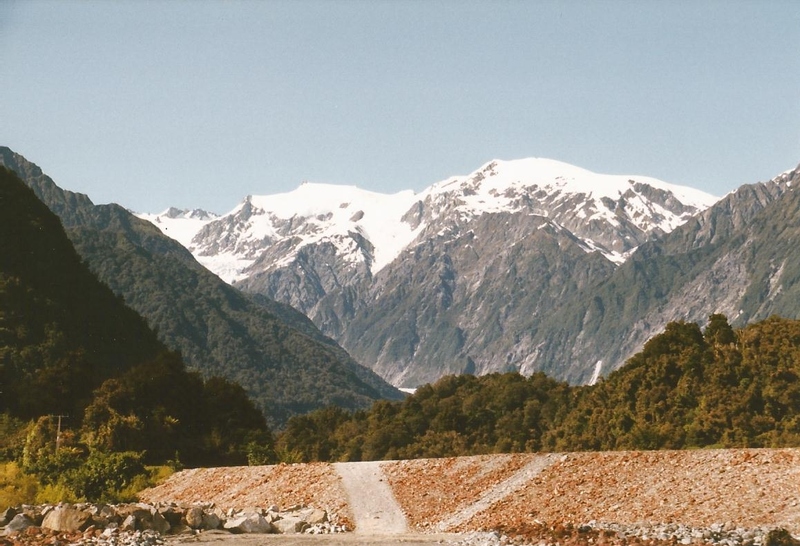 After whiling away most of the day, scrabbling over the rocks and trying not to fall into one of the many gaping holes that opened up before you, I caught another bus and continued south, my eyes inextricably drawn to the far off snowy peaks of the Southern Alps. Trundling into Greymouth, the largest town I’d seen since leaving Nelson, I managed to find a lovely holiday cabin right on the beach, my base for the next few nights. 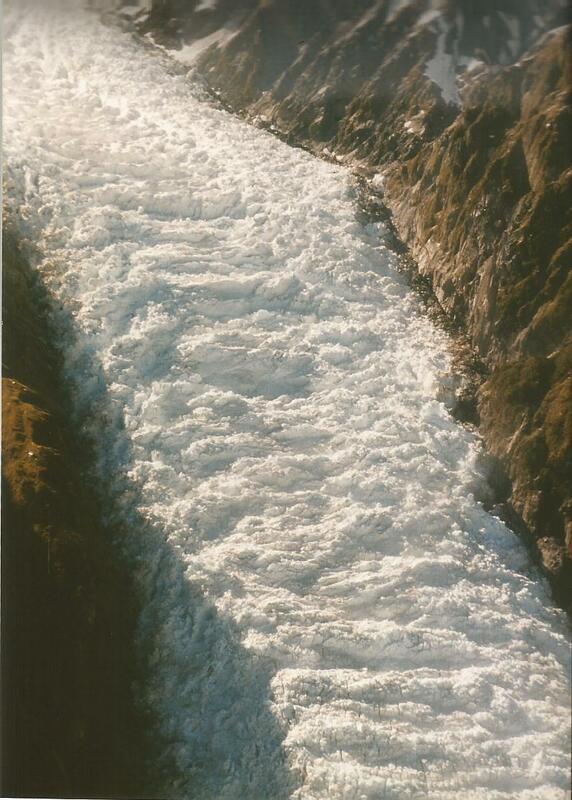 Named after the mighty Grey River-Mawheranui, whose mouth Greymouth literally straddles, it was a strange sort of town. A mismatch somehow, of grey urban sprawl and border town with a dour kind of feel. Nonetheless, my little beach hut was just the thing, going to sleep and waking with nothing but the sound of the waves! Utter bliss! Half the time I felt as if I had stumbled into Bronte’s Wuthering Heights or an Ingmar Bergman film, so hauntingly barren was the place! 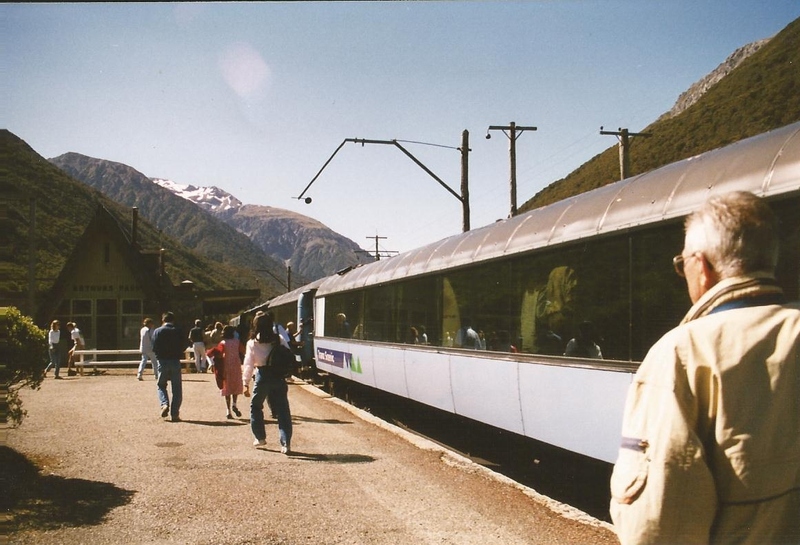 Doing the touristy thing, I headed for the Kumara Junction and boarded a train on one of the world’s most spectacular train rides, the famous Arthur’s Pass. 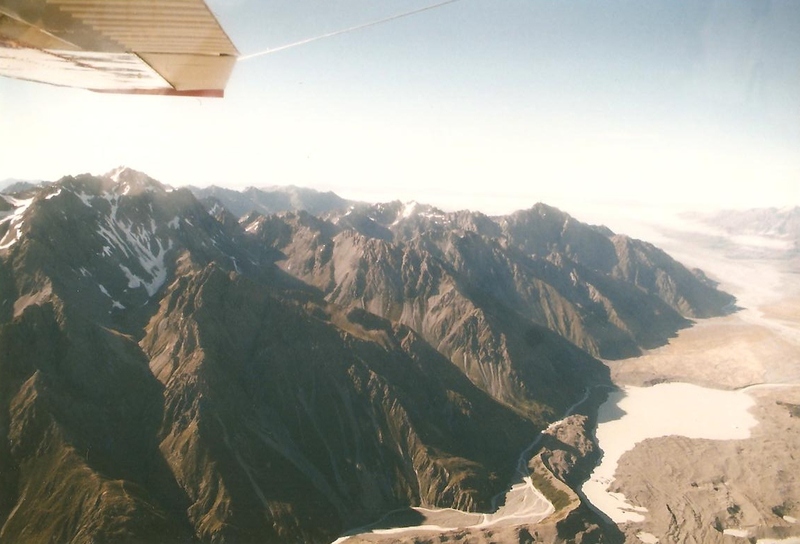 Linking Greymouth and the west coast of New Zealand to Christchurch in the east, it bestrides the country and takes in the most breathtaking scenery imaginable. What a trip! 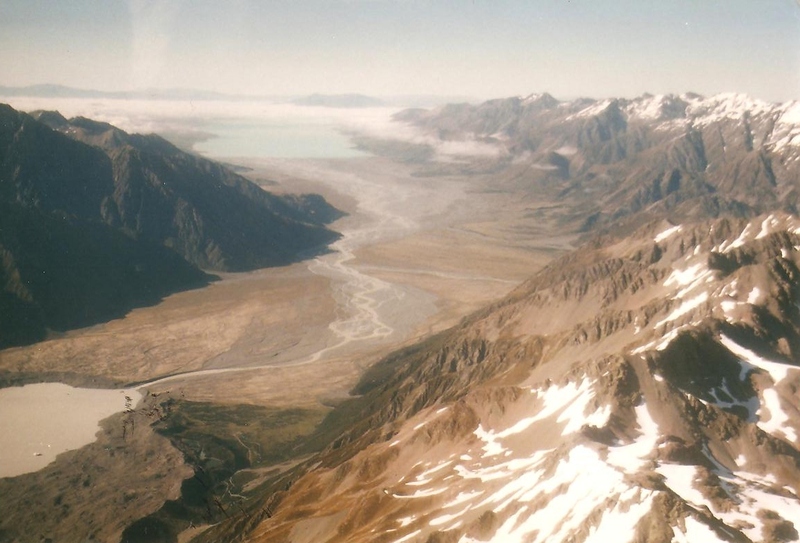 Following the valley floors, with mountainous peaks rising either side, the train climbed and took us up to the alpine heights of Arthur’s Pass, snaking its way through the lofty terrain, before plunging down to the flat Canterbury Plains surrounding Christchurch. I spent a few hours wandering the very civilised and surprisingly English feeling city of Christchurch, before boarding the train for the spectacular return journey. One incredible journey I’ll never forget…but the best was to come. Spending a few lazy days beach combing and exploring the area I set off again and headed for Hokitika, famous for its greenstone or jade, determined to buy some locally carved jewelery. 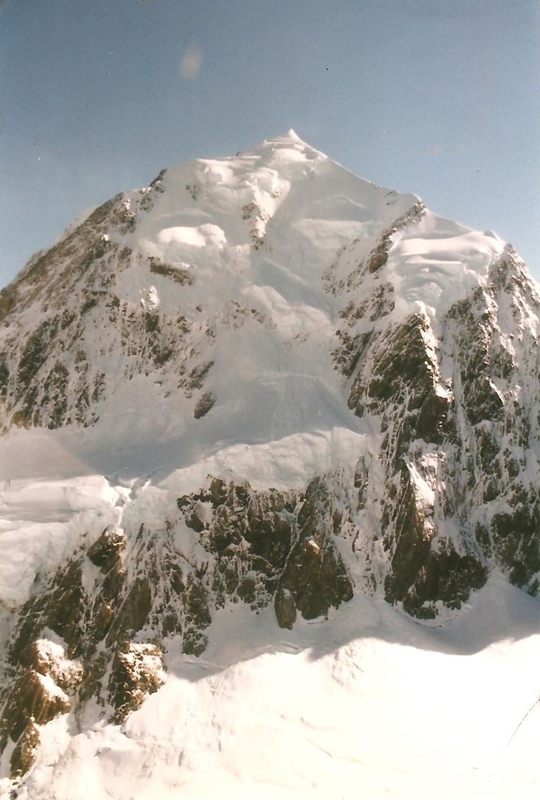 But always, the looming mountains of the Southern Alps were calling to me in a way I just couldn’t explain. 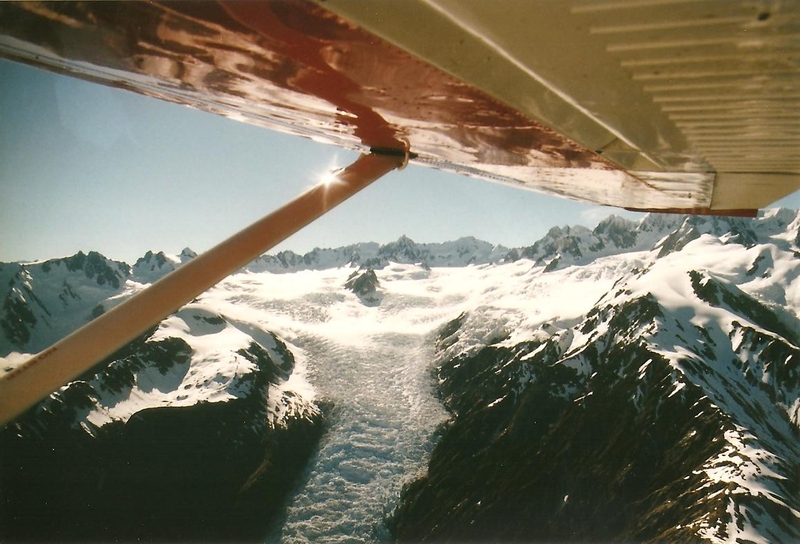 And so, hauling my backpack and picking up another rental car, I succumbed to the pull of the mountains and headed towards the Franz Josef glacier. Taking the state highway once more, as it left the coast and wound its way inland over rushing rivers, valley basins and beside beautiful lakes, I felt myself falling in love once more with the sheer unspoilt majesty of the landscape. It was a bright February morning. The sky was the kind of electric blue you never really believe is real somehow. A perfect day. Cold but full of sunshine and possibilities. I took my car, a run-down automatic transmission thing, down to this little air field…and then I saw it. The tiniest aeroplane I had ever seen! My banged up jalopy looked bigger! 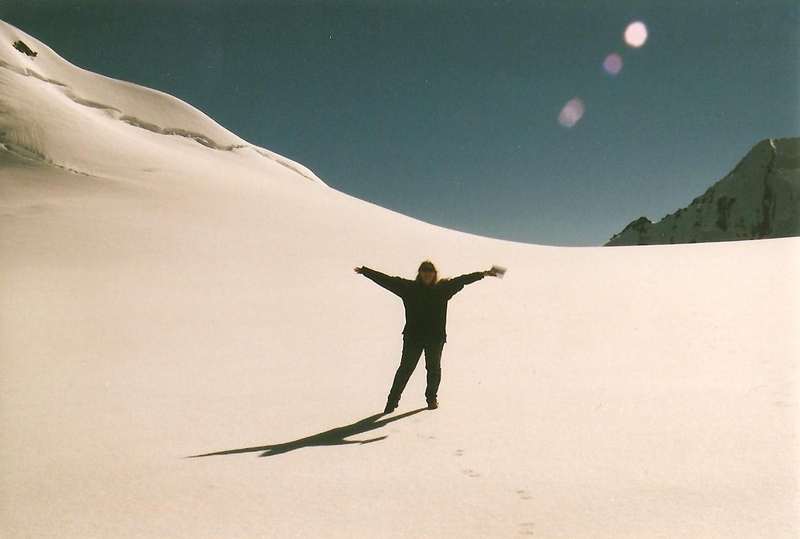 We left Mount Cook, Aoraki in Maori, and landed on a pristine snow field just above the Franz Josef glacier. Nothing could have prepared me for what I saw. This was nature at its simplest and purest. Nothing but white and the startling blue above. 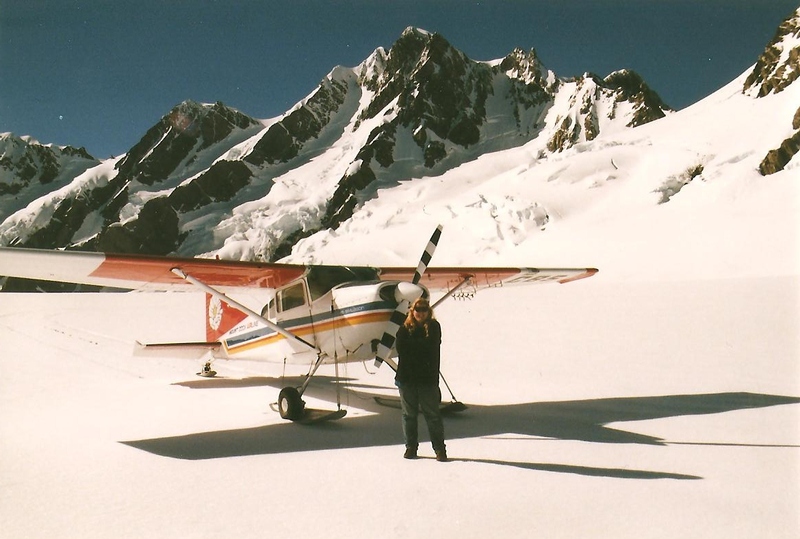 The snow here had a covering of ice crystals which crunched beneath my feet as I left the plane and went walking. 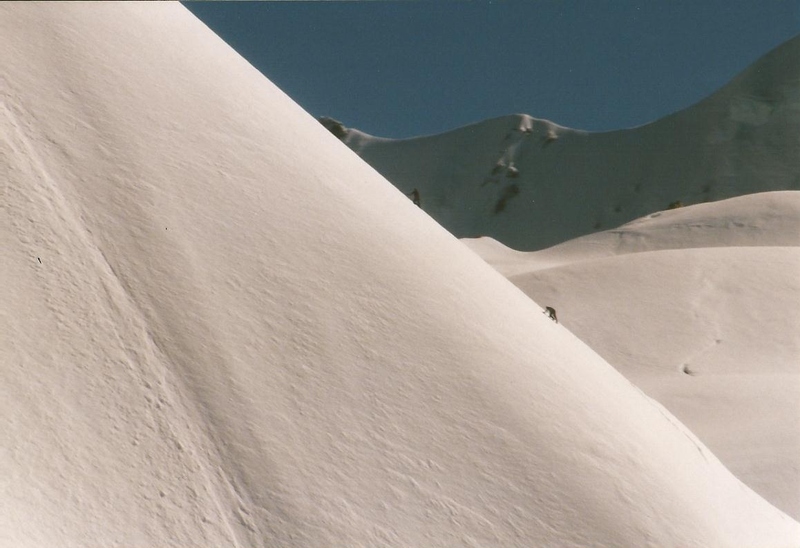 I followed the contours of the peaks around me and looked down to the glacier below with its gaping crevasses. This was a once in a lifetime moment and the real stuff of magic. When the Griffin met the Dragon – My second interview! My second in-depth interview! Woo-and Hoo! 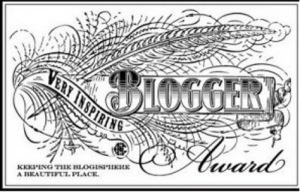 A few weeks ago I was thrilled and VERY humbled to be approached by the multi-talented, Ryan Holmes – a fellow fantasy writer, a skilled ‘Quiz Master General’, blogger extraordinaire and all round lovely guy. Oh…did I mention that he also has my dream job? He works for…(drum roll please)…NASA! Not only does it feature Ryan’s own writing, ‘Dawn of Resurgence’, but it is also dedicated to encouraging and nurturing new writing talent. 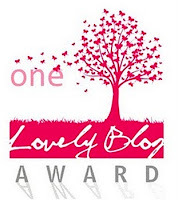 A great place and a real haven for writing and writers in general – highly recommended! 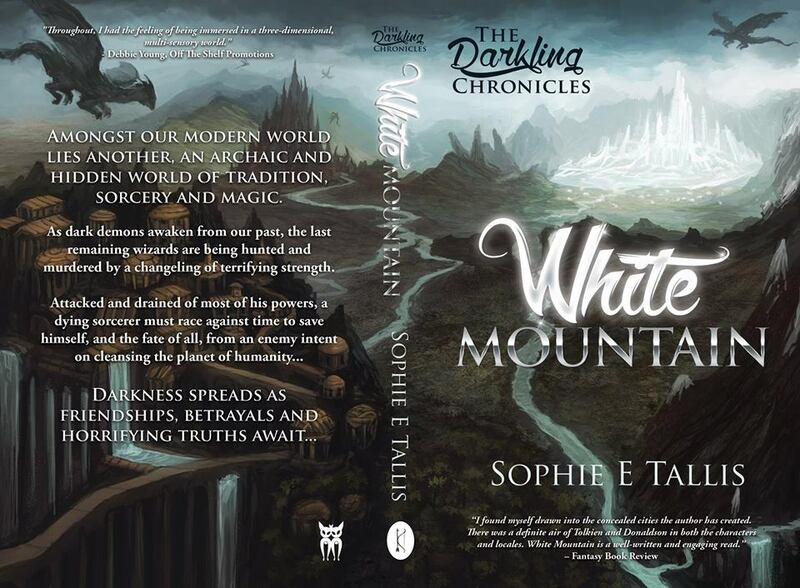 Well, over the course of the last few weeks I’ve had an absolute blast, as Ryan has well and truly quizzed me over my reasons for writing and my debut novel, ‘White Mountain’, Book 1 of ‘The Darkling Chronicles’ – published by Safkhet Publishing 30th September 2012. P.S. I still want to join NASA!